Hide out at the Hick for fried chicken wings with plenty of heat. Rated on a spicy meter of exclamation points, we always order a mash-up of BBQ, Hawaiian, Hot, Asian Heat, and Blazin' ($8.99 for 8, $12.99 for 12, $19.99 for 20). 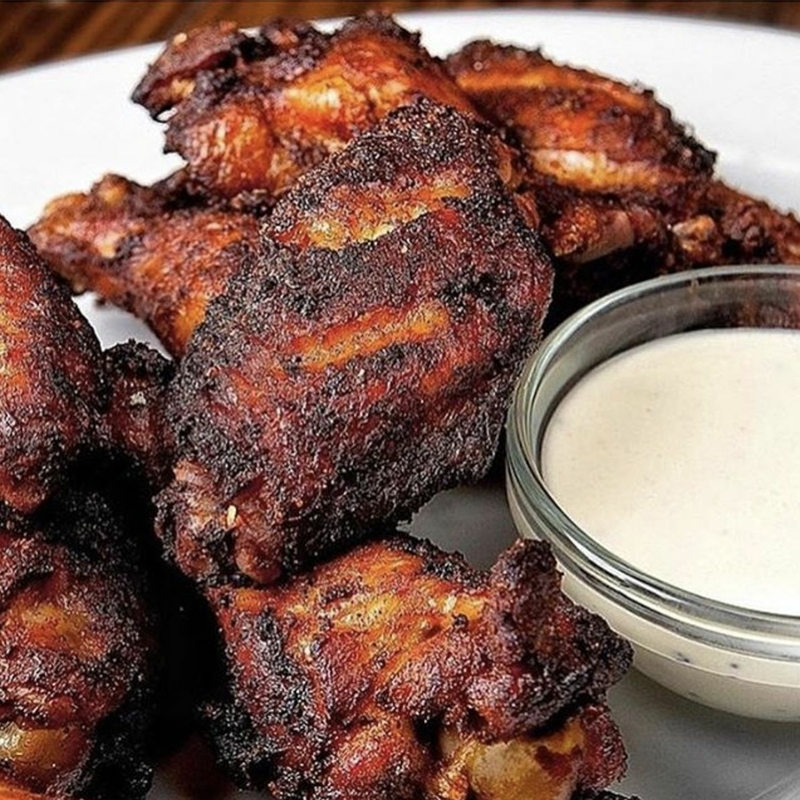 Bigger is always better, and the Twice Cooked Chicken Wings at the infamous historic saloon are always plump and juicy ($16), coated in a chipotle honey glaze with giardiniera and chunky blue cheese on the side (we also like to ask for a side of the buttermilk ranch served with the BBQ Chicken Salad). 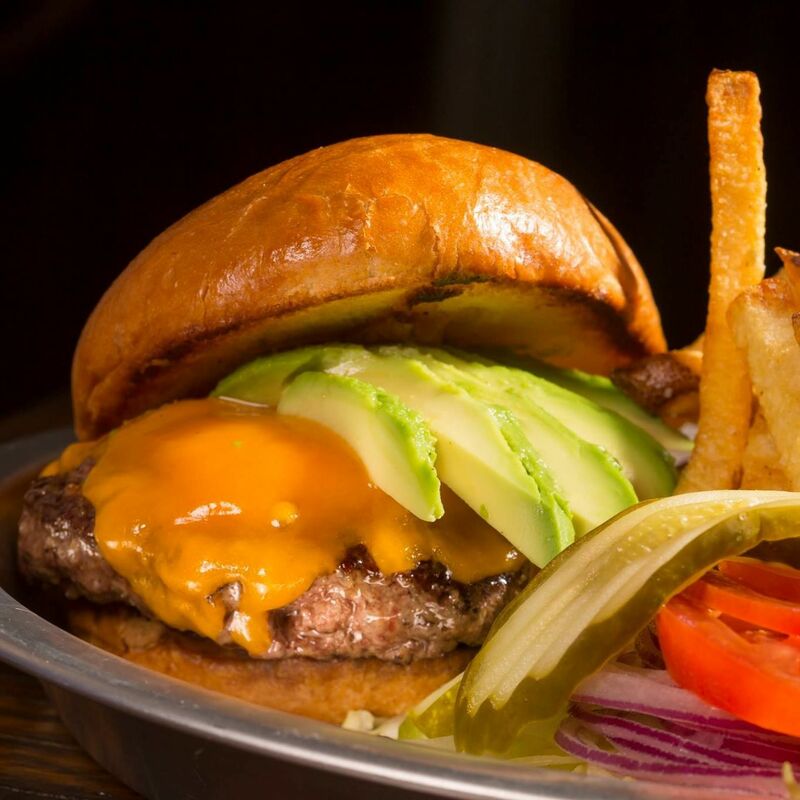 We've been skiing Snowmass even more this season just so we can feast at Slow Groovin's newly opened second location straight off the slopes. 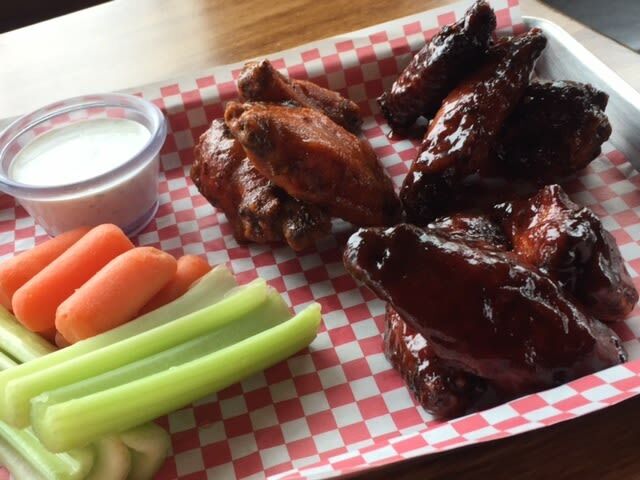 Try the Smoked Chicken Wings ($6 half a pound; $12 full pound) with raspberry chipotle sauce (classic buffalo and BBQ are also on the menu). 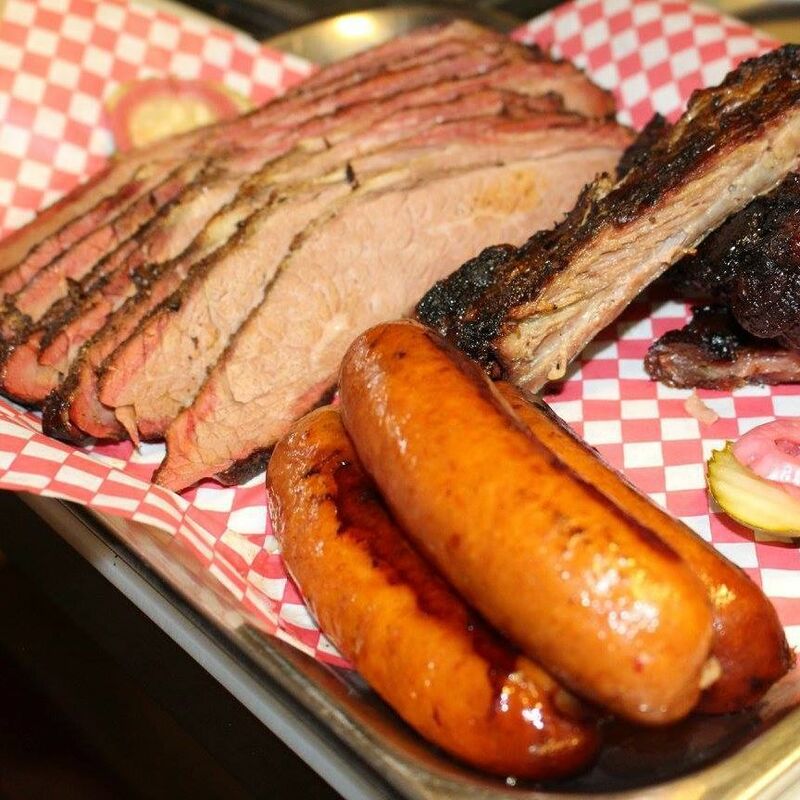 $$$ American 330 E. Main St.
$$ Barbecue 730 W. Main St.